A new teaser for the Korean auteur's latest arrives ahead of its Berlin premiere. Last week we saw Emily Browning warbling in a teaser for Alex Ross Perry's Golden Exits. It seems to have sparked a trend, as the first teaser for Hong Sang-Soo's On the Beach at Night Alone gives us its star Kim Min-hee indulging in some crooning of her own. The film will premiere at next month's Berlin Film Festival. 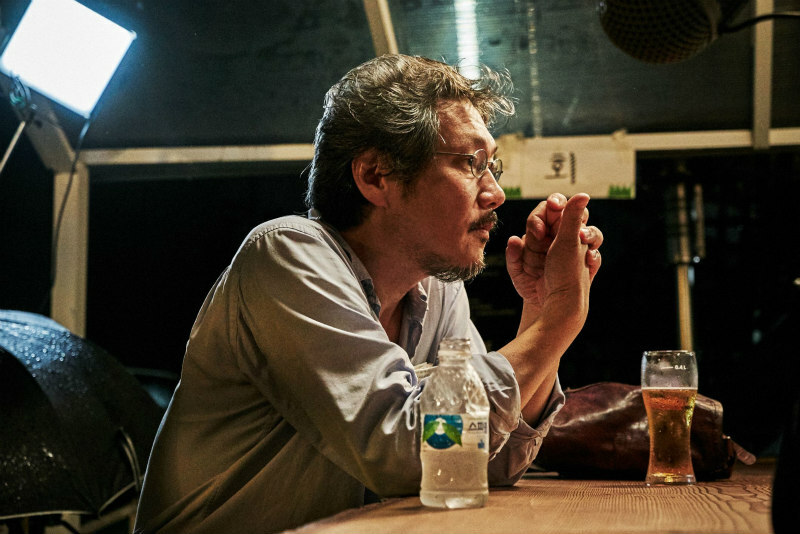 Frustratingly, Sang-Soo's movies rarely receive UK/Irish distribution, so don't hold your breath for a release on these shores. According to The Playlist, the plot revolves around a young woman contemplating her relationship with a married man, and judging by this selection of images, it looks remarkably similar to Sang-Soo's 2013 Nobody's Daughter Haewon, the last of his films to receive UK distribution.